Do you like listening to music? Of course you do, chances are you own earphones that are just average and you have to sacrifice somewhere between enjoying your favorite song and ensuring that you can listen to the sound of those who are around you. 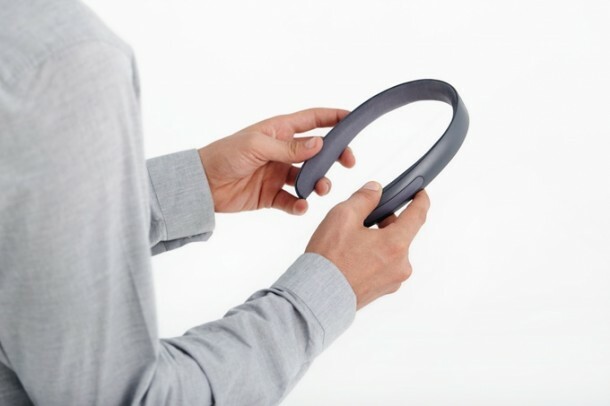 Enter BATBAND; an amazing gadget in the making that will allow you to enjoy the best of both worlds. 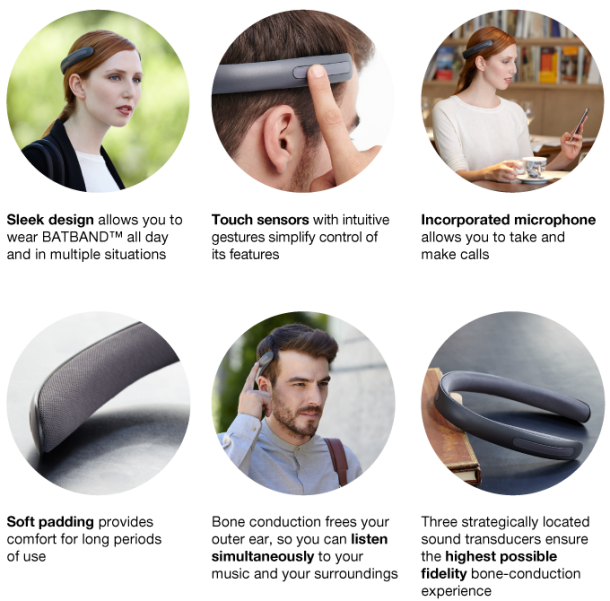 It makes use of an innovative bone conduction system to prove you with an enriching acoustic experience! 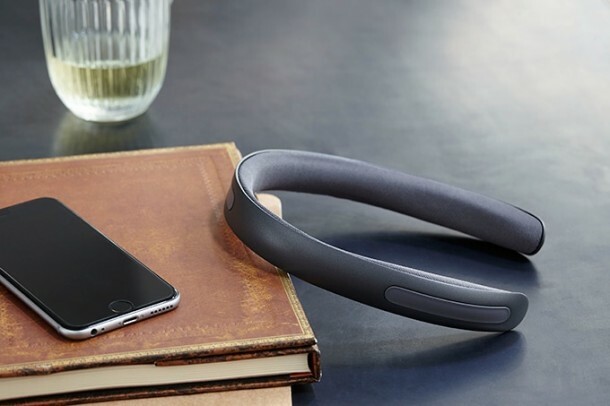 It features transducers that are capable of emitting sound waves that can be perceived by your inner ear and thus allows you to make use of your outer ear while enjoying the music. 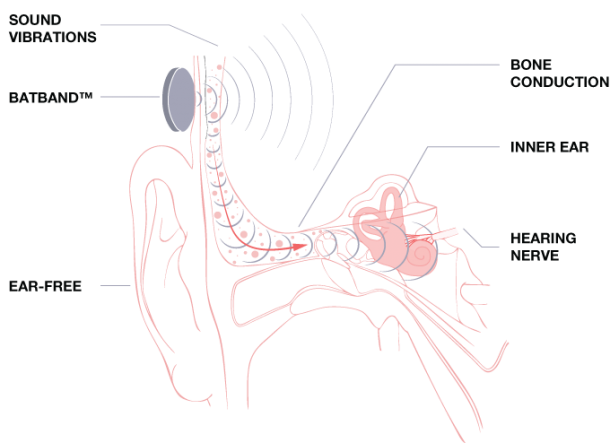 These sound waves are transmitted at a frequency that allows it to conduct through the bones of the skull. A total of three transducers are employed; two in contact with the sides of your head (temporal bone) and the other one at the back of your head (occipital bone). 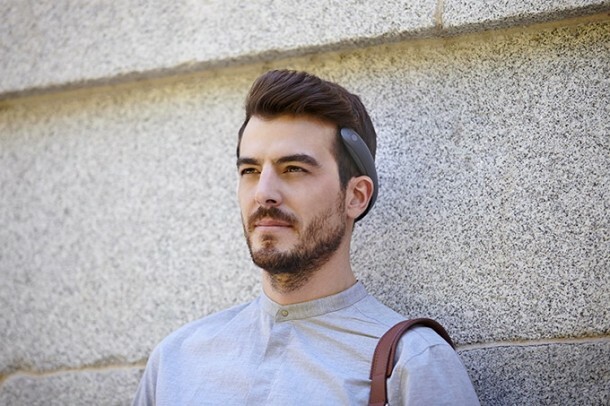 All that you need to do is to place the gadget around the back of your head and pair it with a mobile device via Bluetooth by making use of its touch sensors and you are good to go. The outer frame has been constructed by spring steel thus ensuring an amazingly good grip while the inner padded lining allows for comfort and minimum sound leakage to those around you. 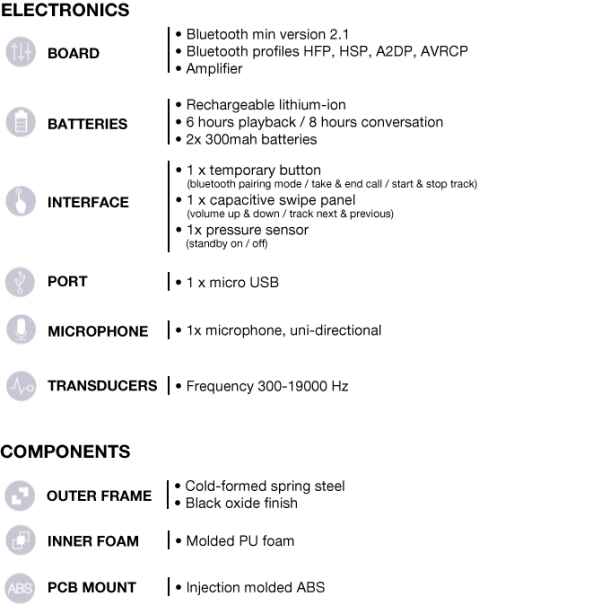 It can be recharged via USB port and doesn’t require any software or update. The project is currently raising funds on Kickstarter and is the brainchild of Studio Banana Things. Work on it began two years ago and now London based studio Postler Ferguson and Innovation Quarter from Bangor University are collaborating on the project. You can check out their Kickstarter campaign here!